It’s commonly said: “It's about the journey, not the destination.” While this can’t quite be said about Easter—the day we celebrate the Resurrection of Christ—the significance of Christ’s journey to the cross shouldn’t be overlooked. 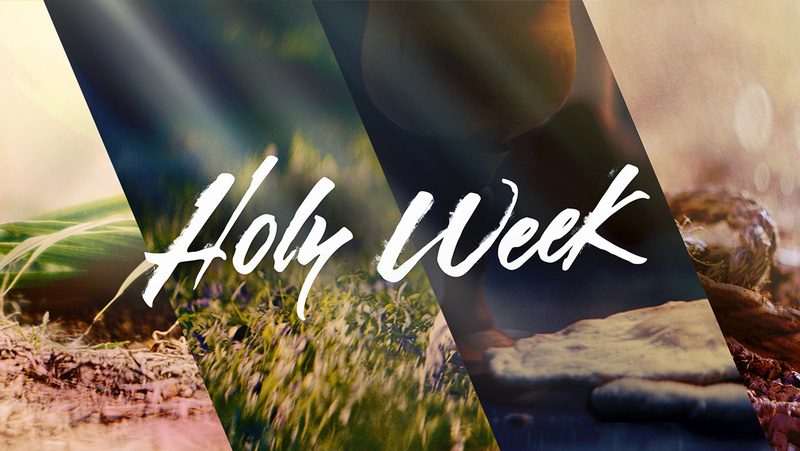 This year, we are celebrating Holy Week as a community, joining with other churches to remember, observe, and reflect on Christ's journey. What: Message by Pastor Randy. Lunch provided. What: Message by Rev. Todd Hallman. Lunch provided. What: Message by Rev. Ray Amos. Lunch provided.